Provide comfort for the family of Juana Veras with a meaningful gesture of sympathy. Juana Veras also known as Juana Henriquez Ramirez (75) of Elmwood Park, passed away on Saturday, March 16th, 2019. Born in the Dominican Republic to Angel Henriquez and Alejandrina Ramirez. Visitation will be held on Wednesday, March 20th, 2019 from 4:00pm-8:00pm in Funeraria Alvarez de Paterson, 267 Park Avenue, Paterson NJ. Burial will take place in Cementerio Municipal de Caracol, in Bonao, Dominican Republic. 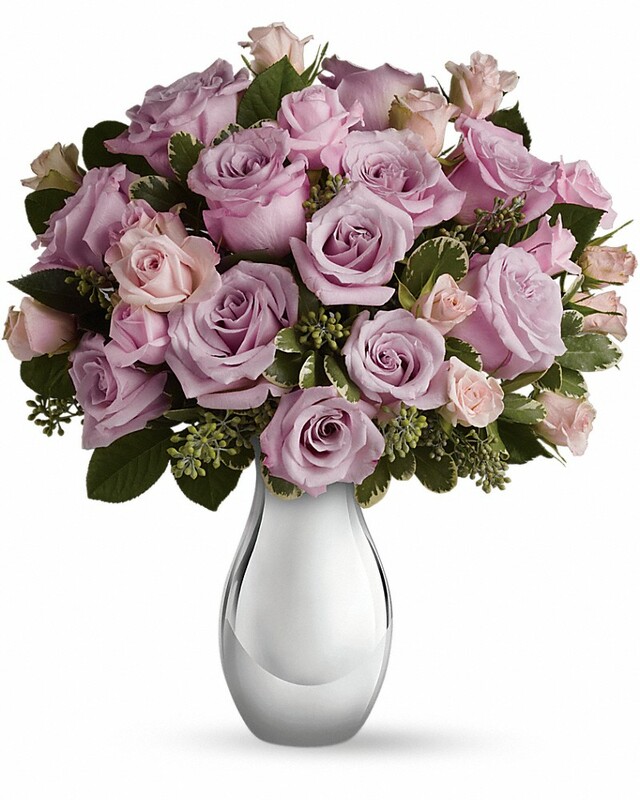 To send flowers in memory of Juana Veras, please visit our Heartfelt Sympathies Store. We encourage you to share your most beloved memories of Juana here, so that the family and other loved ones can always see it. You can upload cherished photographs, or share your favorite stories, and can even comment on those shared by others. The Stanley family sent flowers to the family of Juana Veras. The Stanley family purchased flowers for the family of Juana Veras.